We are well aware about Paypal which was started 15 years ago and the Google wallet which came up with new way of payments, both are performing pretty good till today. 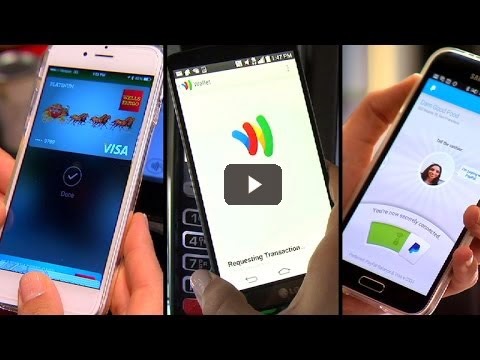 The all new Apple was the latest addition to the list yet a competitor of both Paypal and Google Wallet. All these mobile payment systems are convenient to some extend as well as having some drawbacks. Video explains it well.